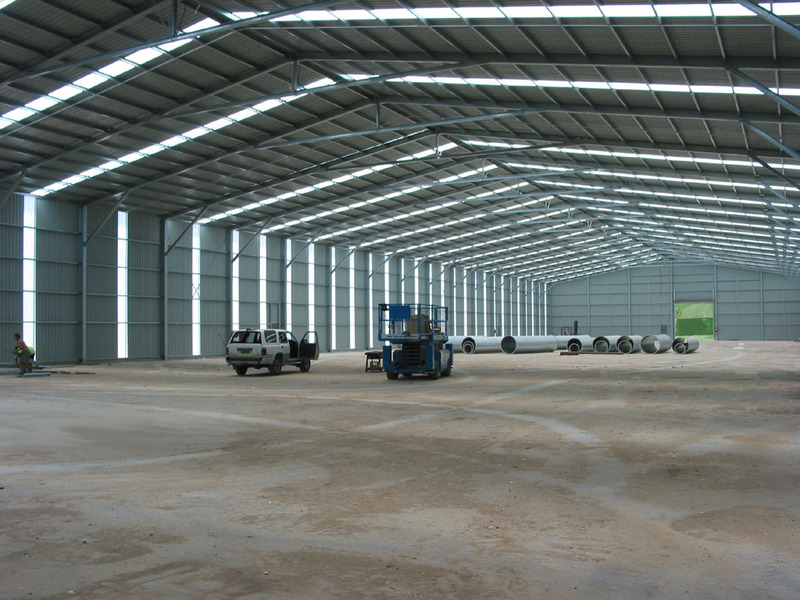 A Industrial shed with an area of 10000 Sq/Ft. 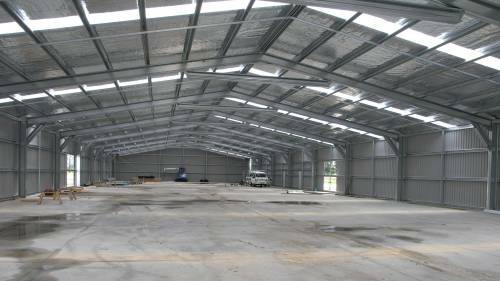 and Shed area of 8000 Sq/Ft. at a prime location in Ranjangaon MIDC is available at a rent of Rs.15 Sq/Ft. with a deposit of 8 months. It also has an office space of 1000 Sq/Ft. The Sheds height is 30ft. with Trimix Flooring.